Beautiful 4 bedroom 2.5 bath brick home located on a corner lot with an in ground pool! 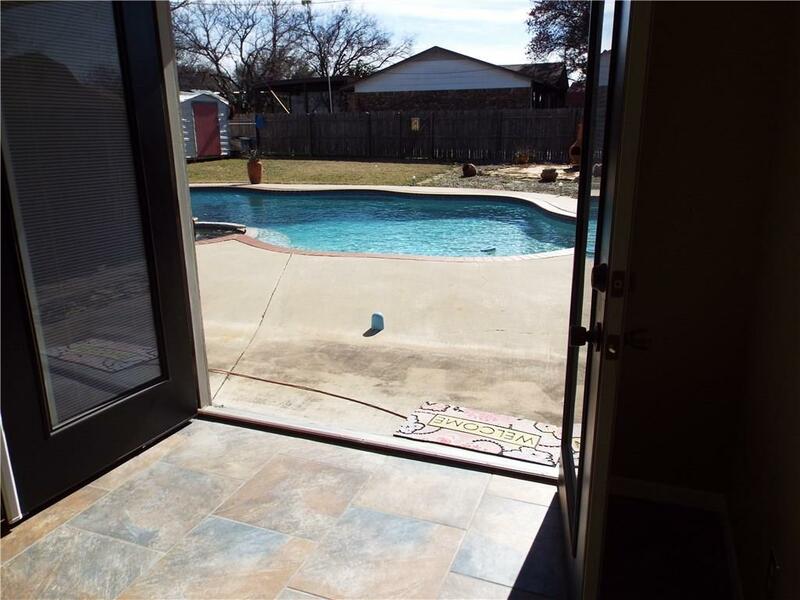 Former garage converted into a lovely master suite with double doors opening right onto your gorgeous pool deck. 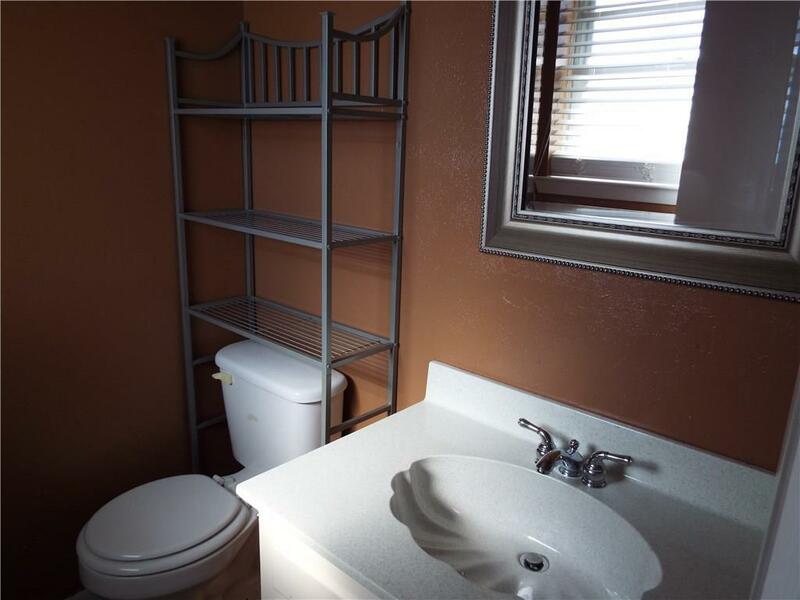 Ample square footage and storage space. 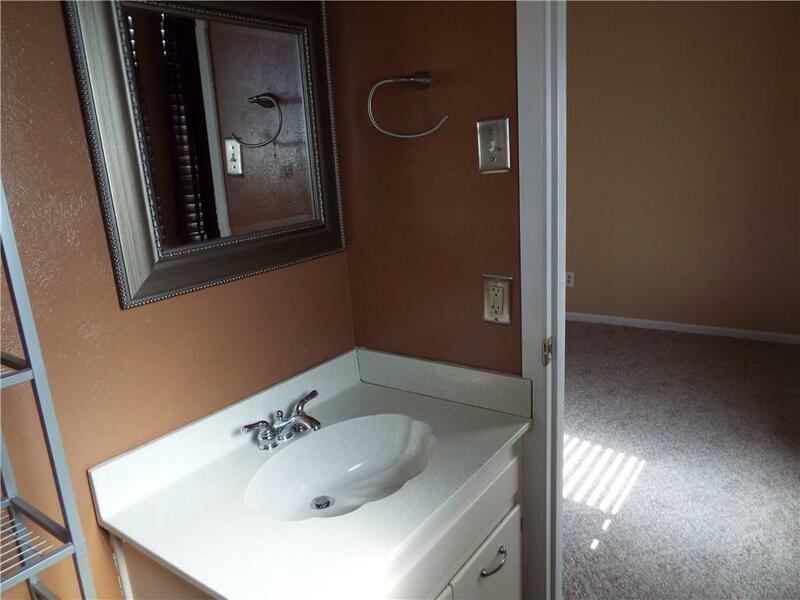 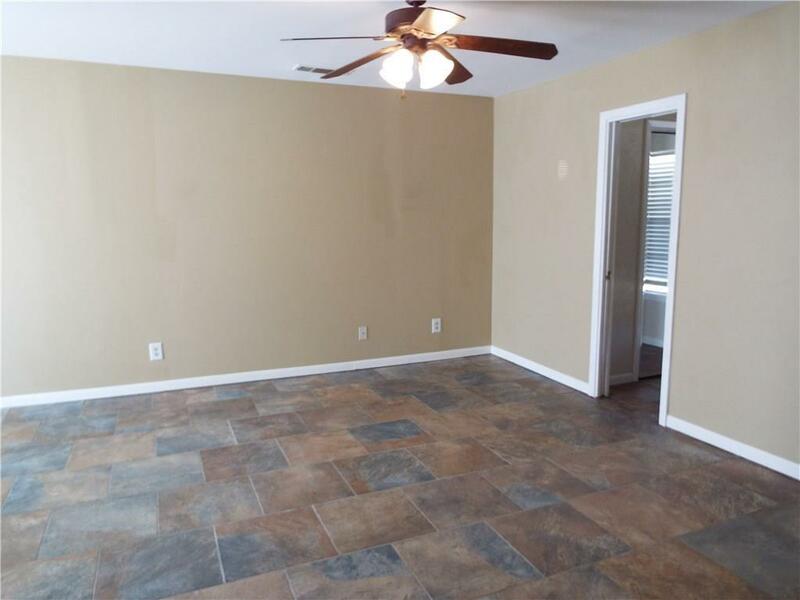 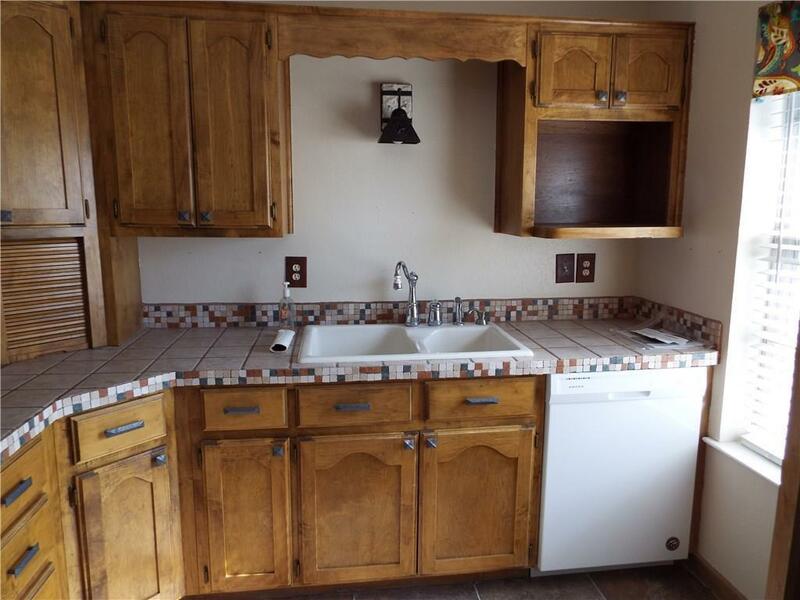 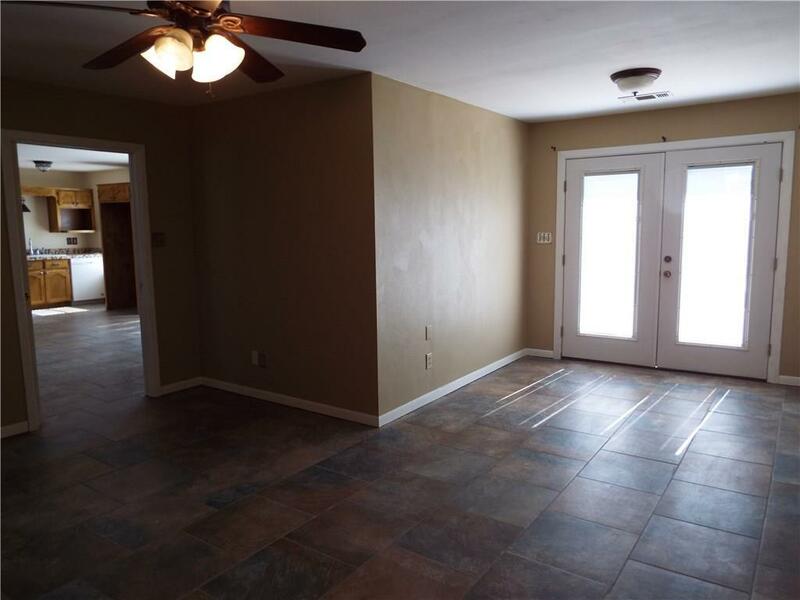 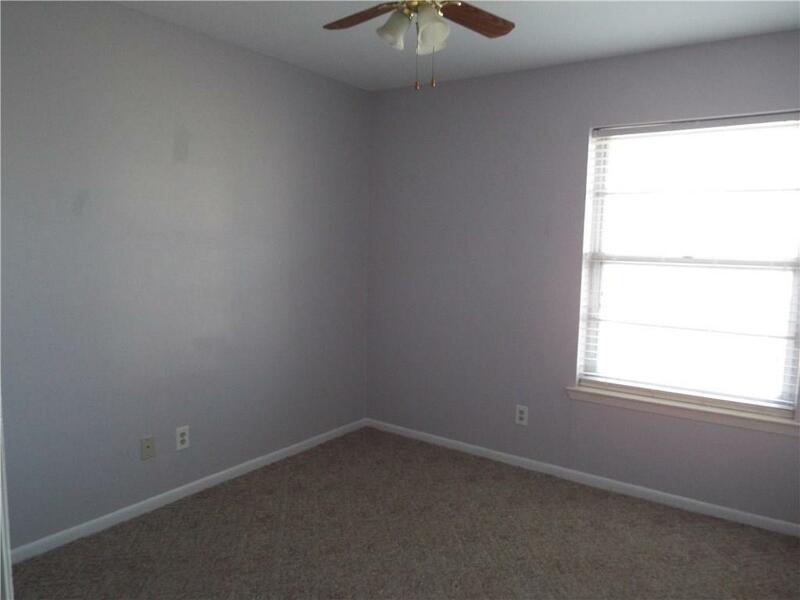 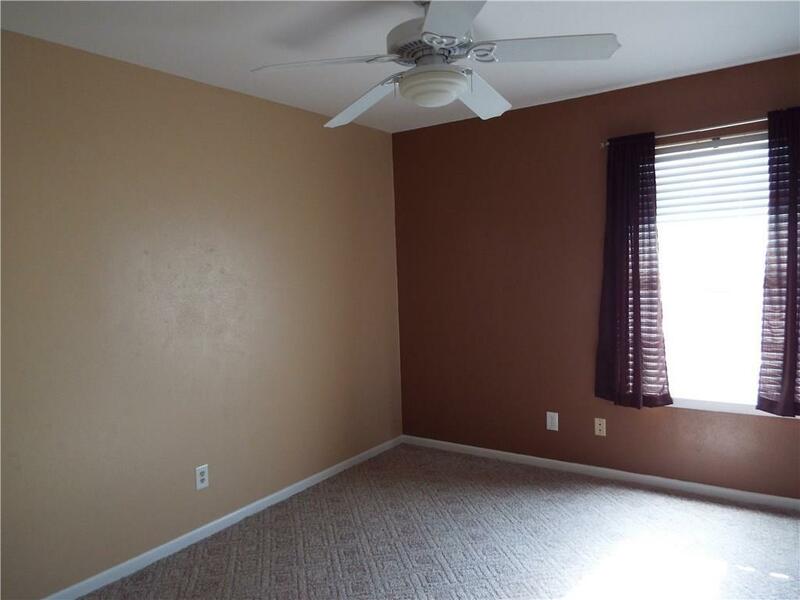 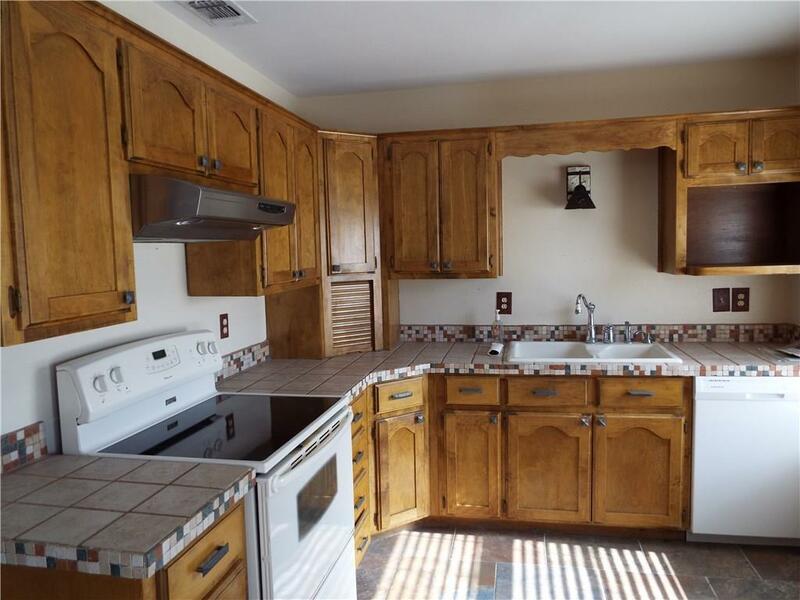 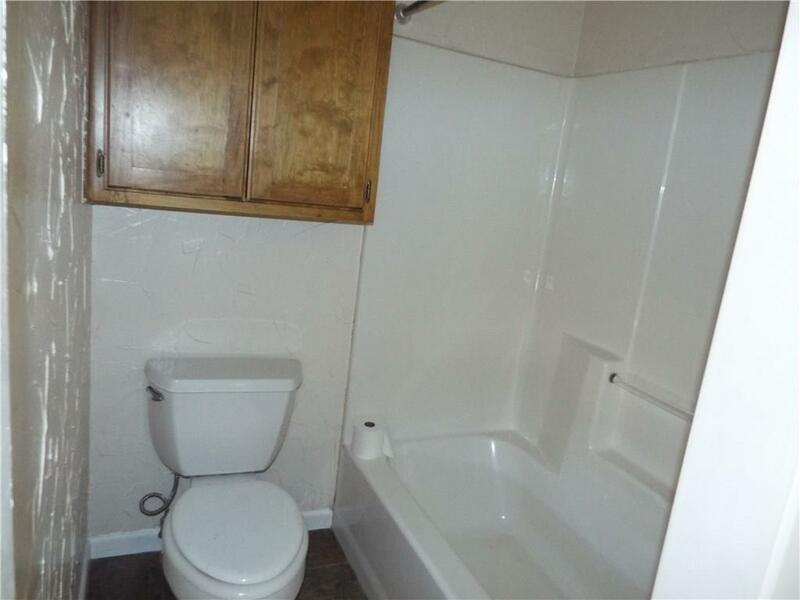 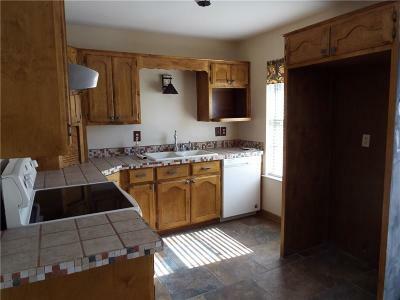 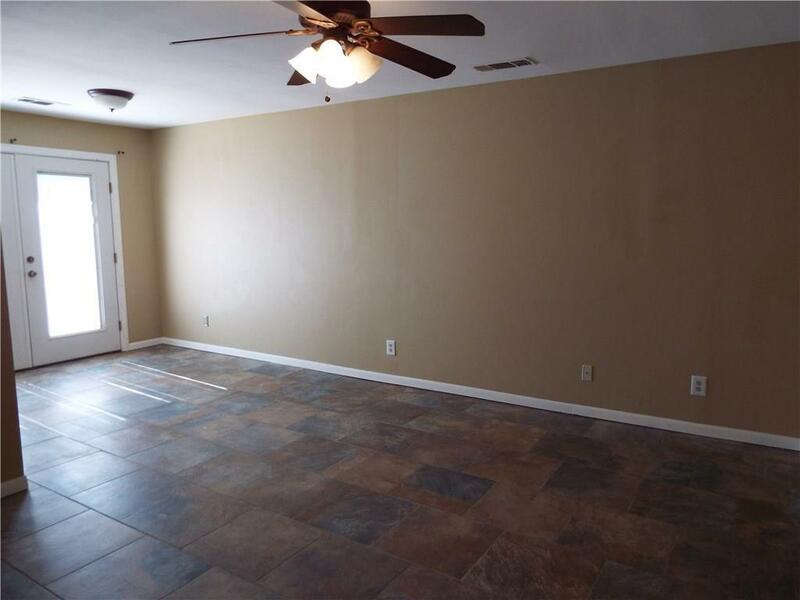 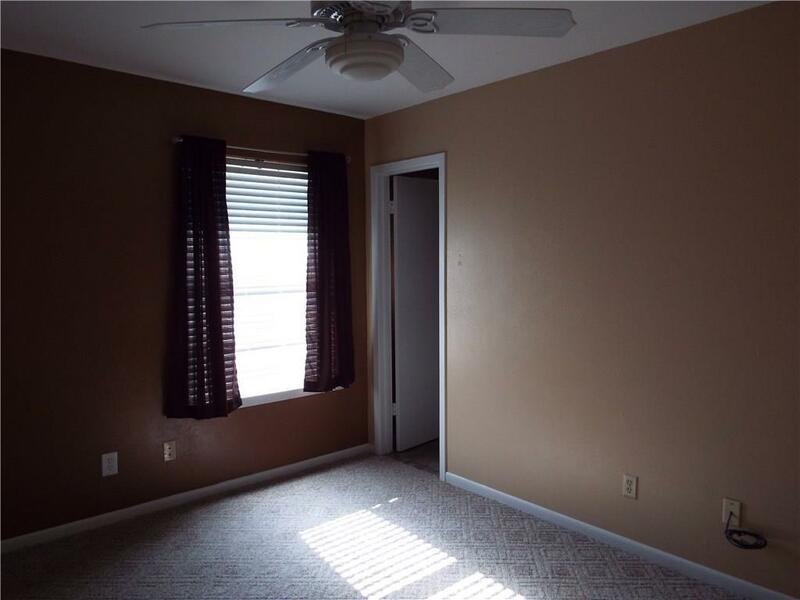 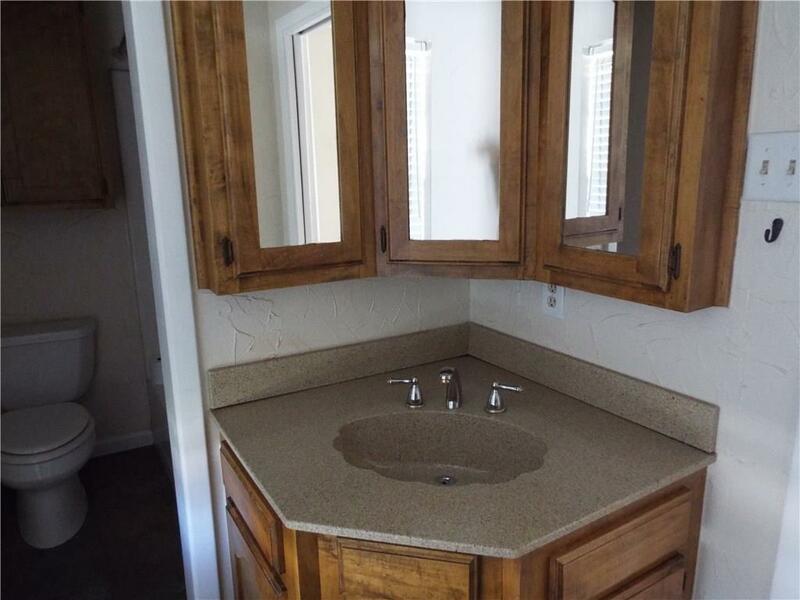 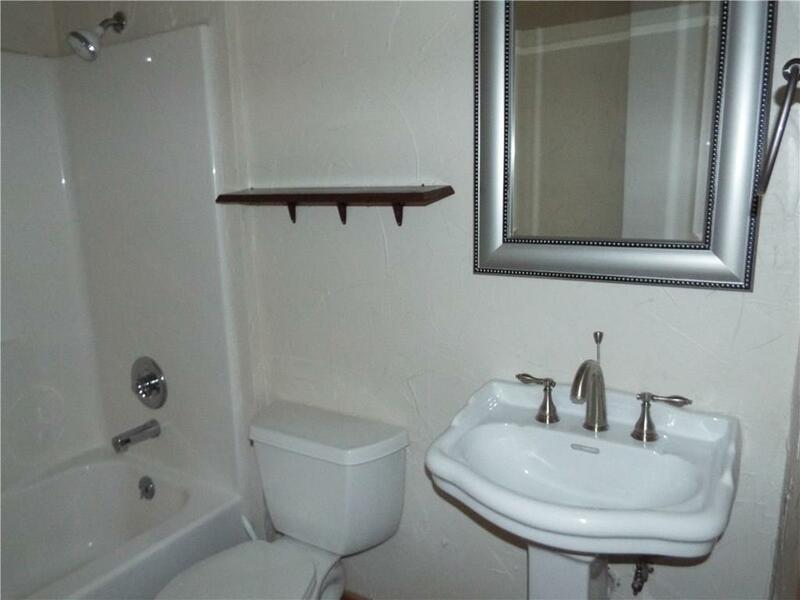 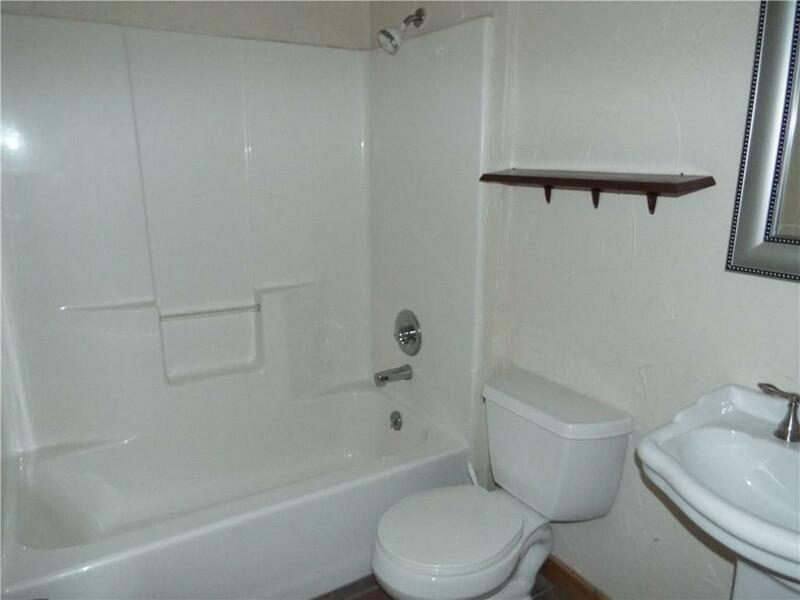 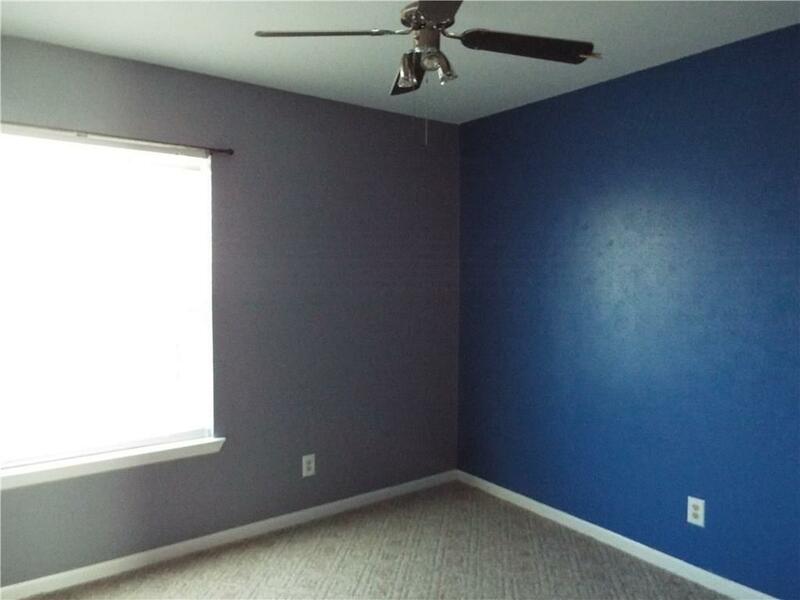 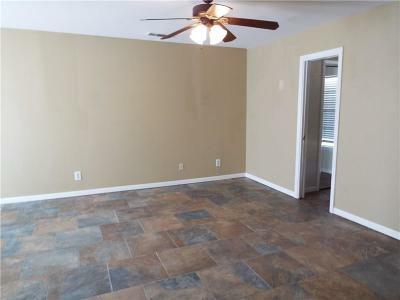 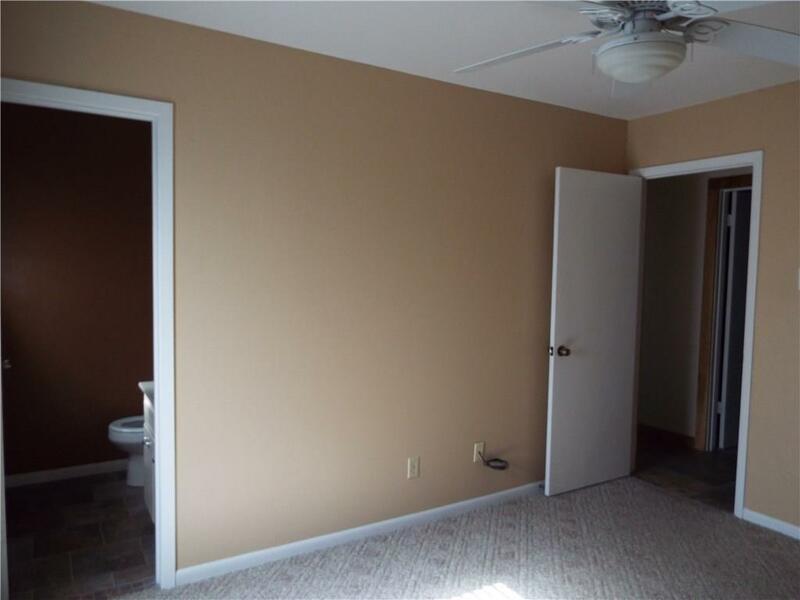 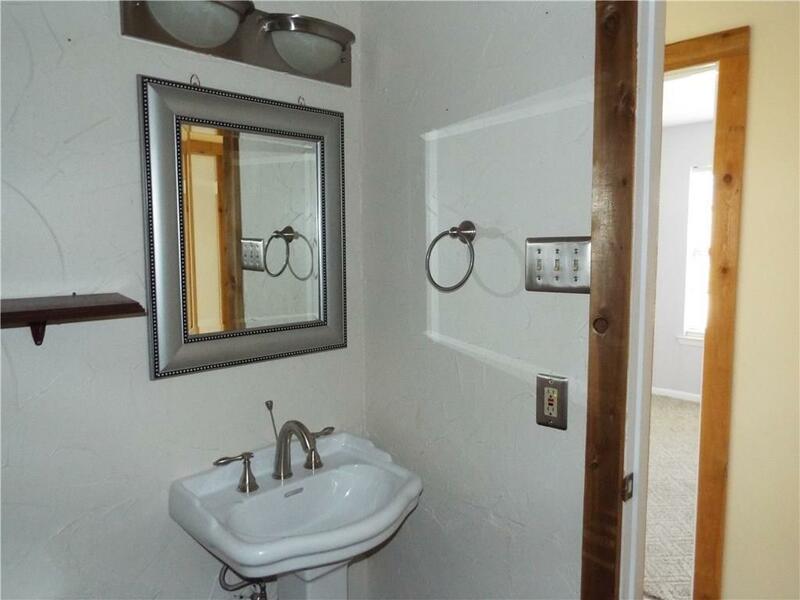 Tasteful paint and flooring choices throughout. 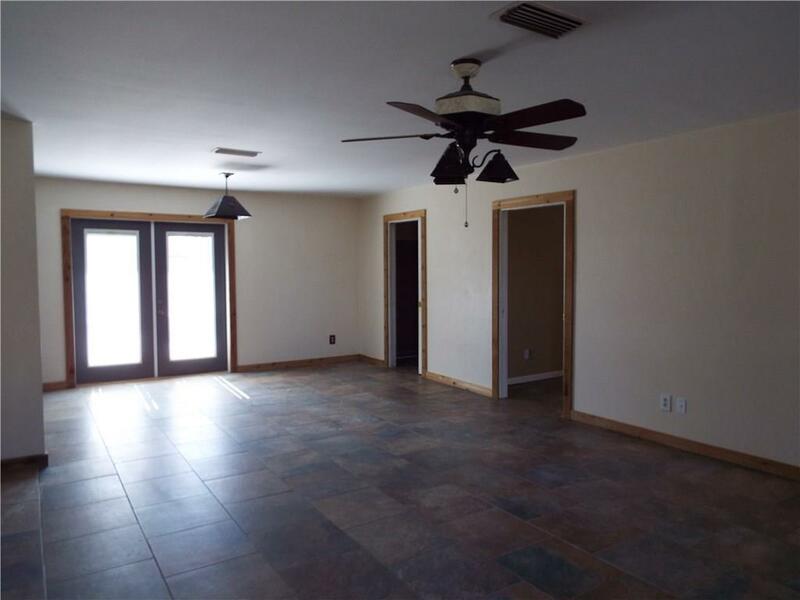 Open concept in the living, dining, and kitchen areas. 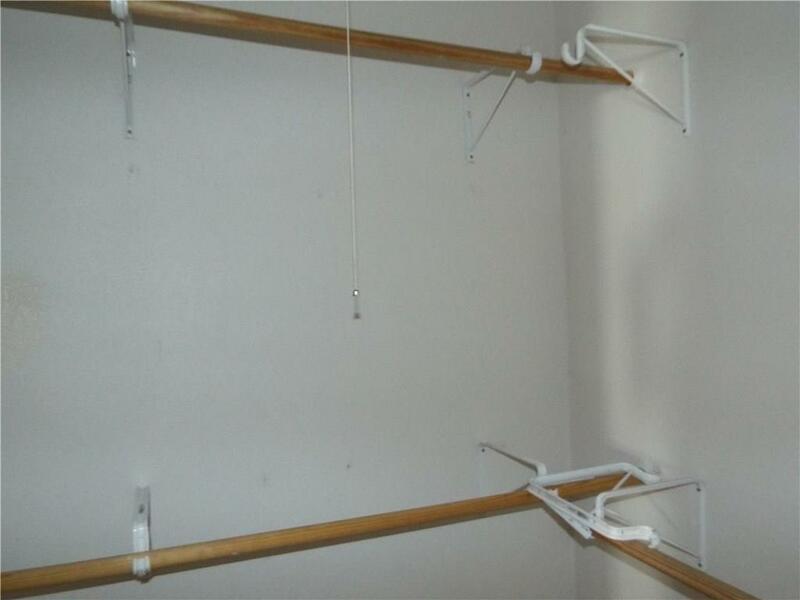 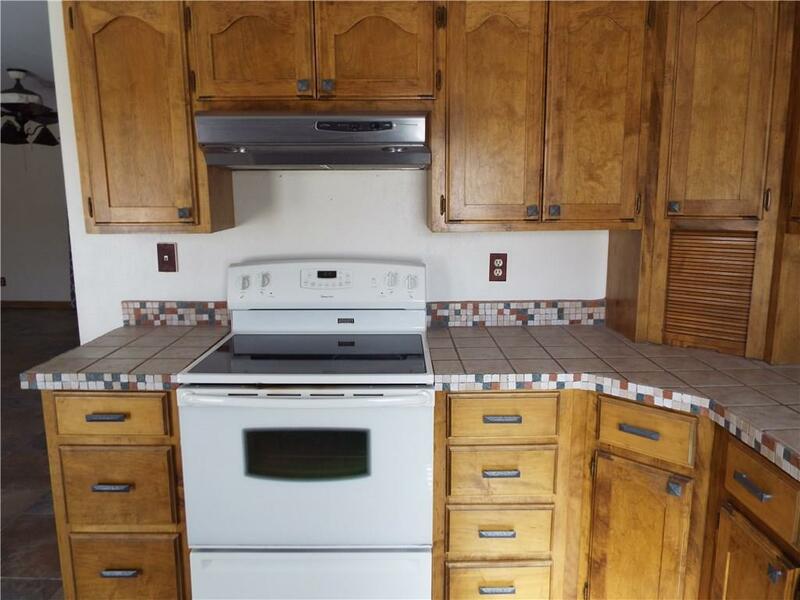 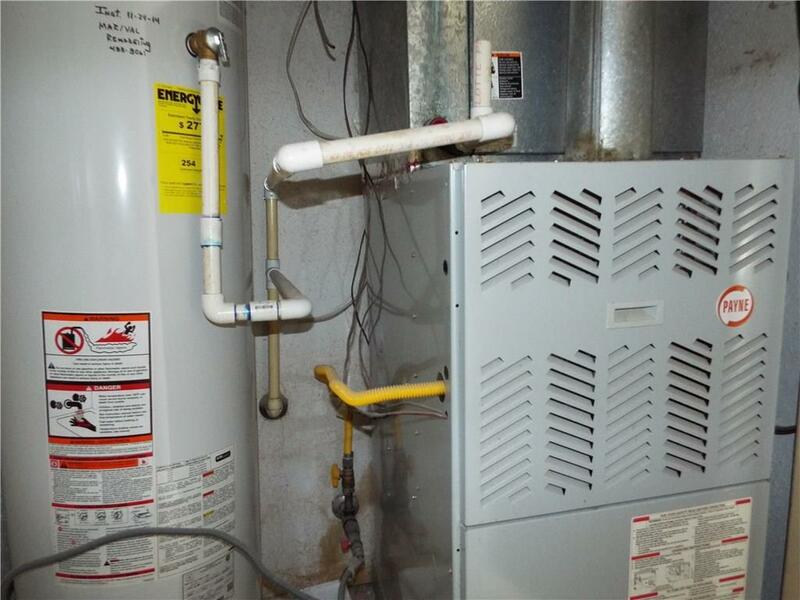 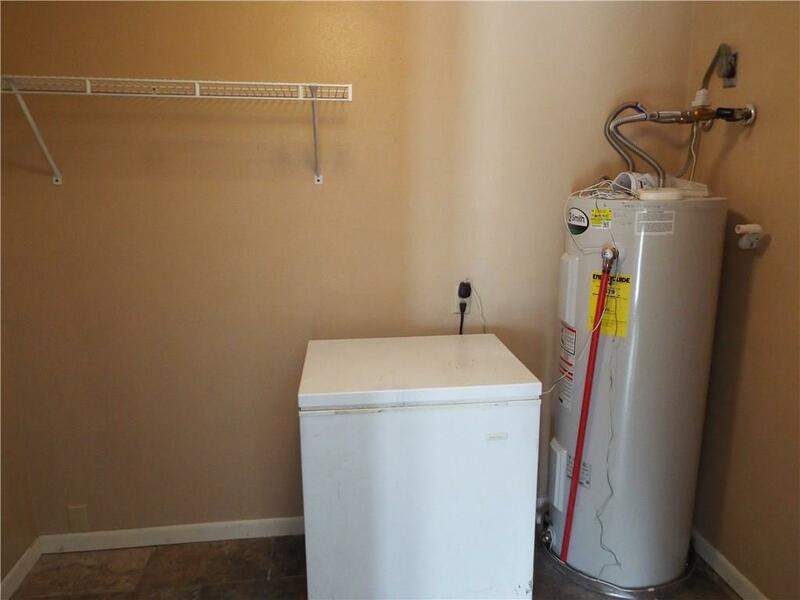 Home features a large laundry room and 2 water heaters. 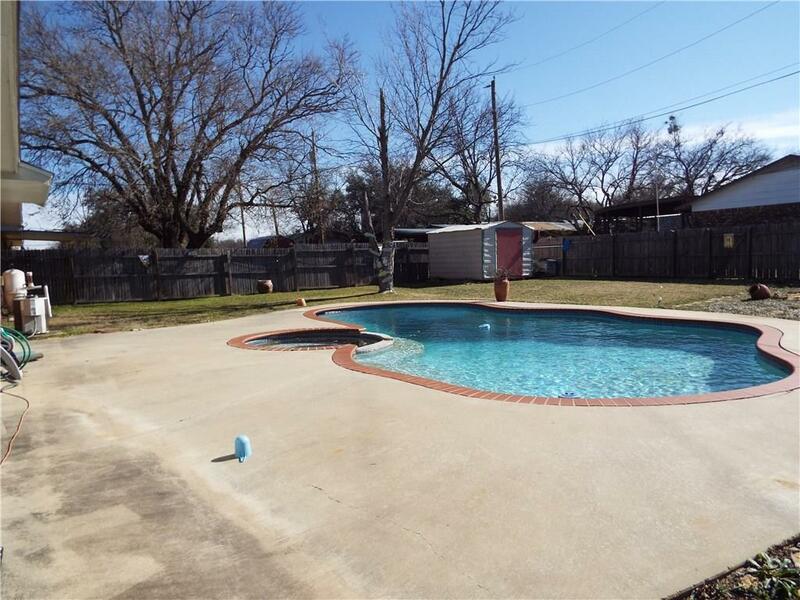 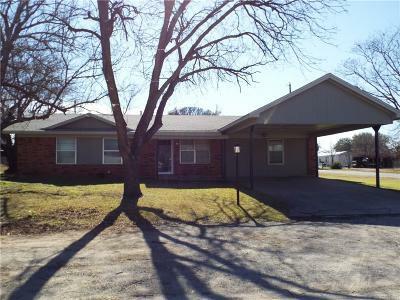 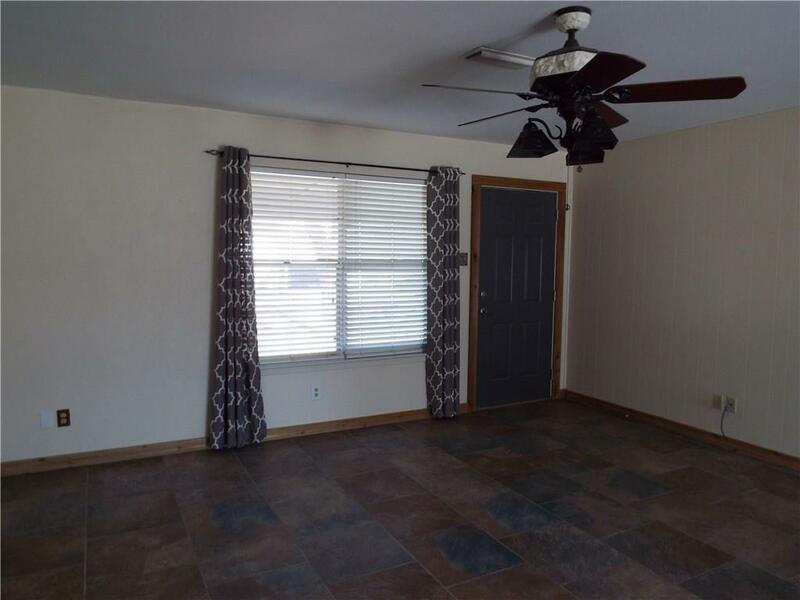 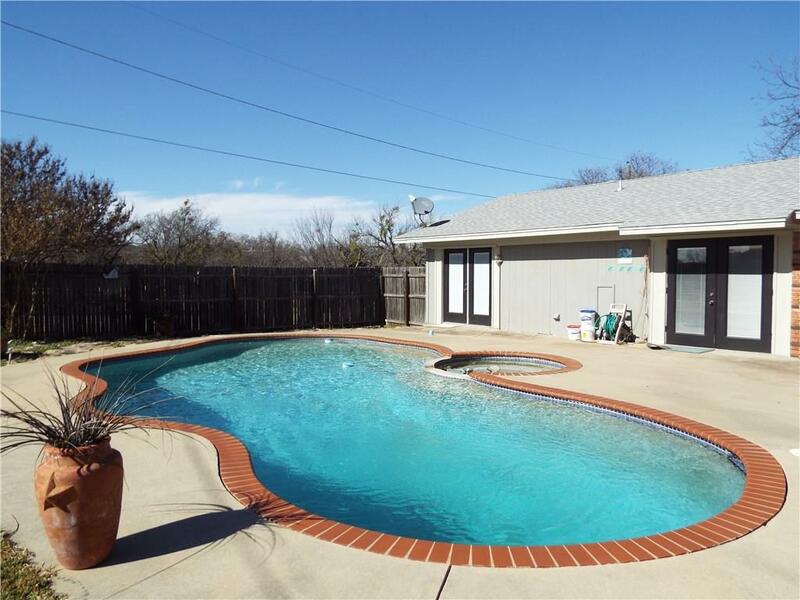 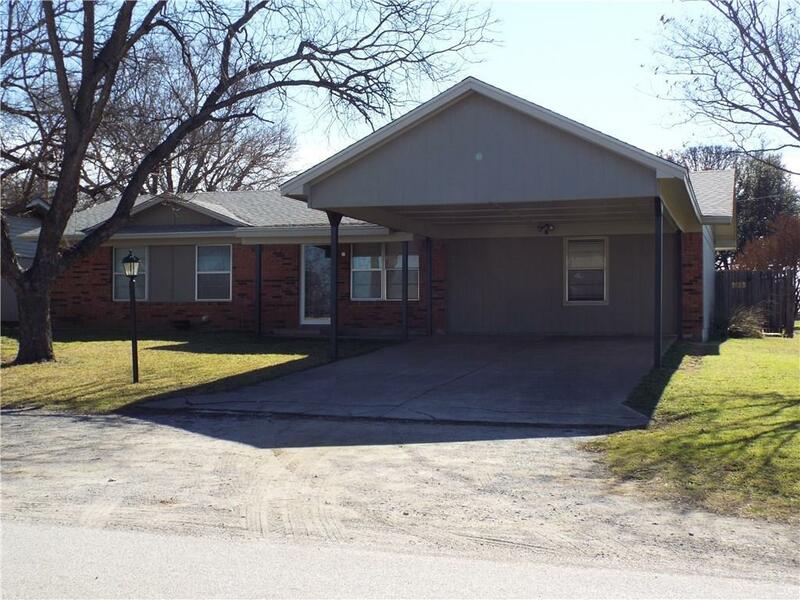 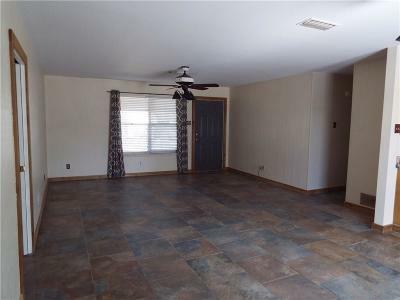 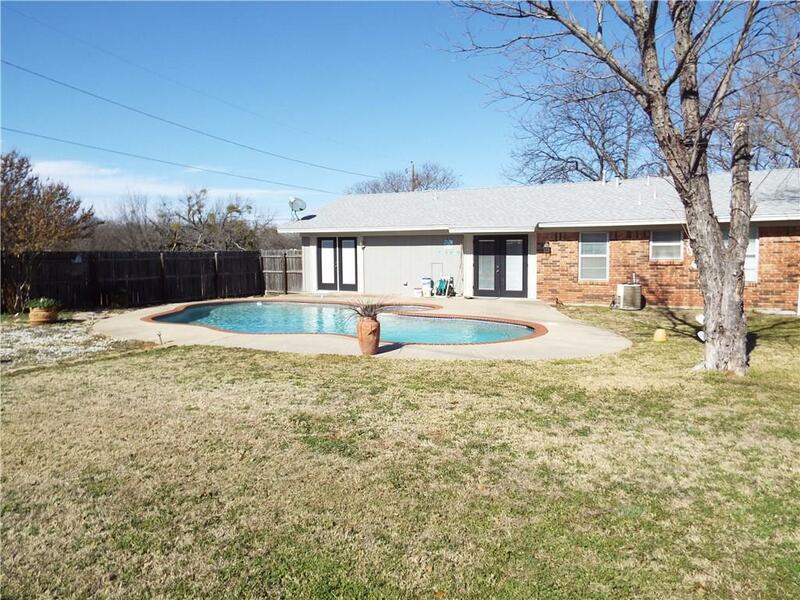 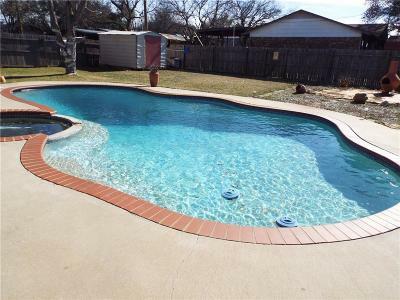 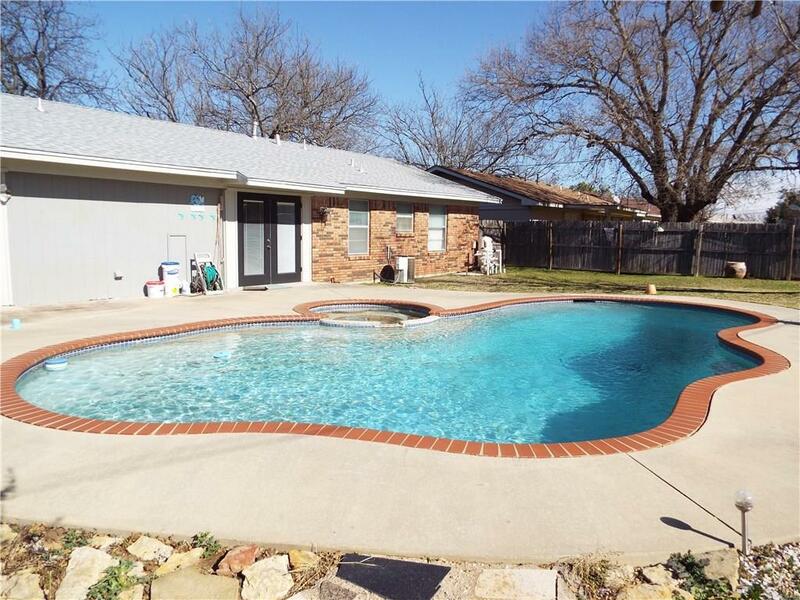 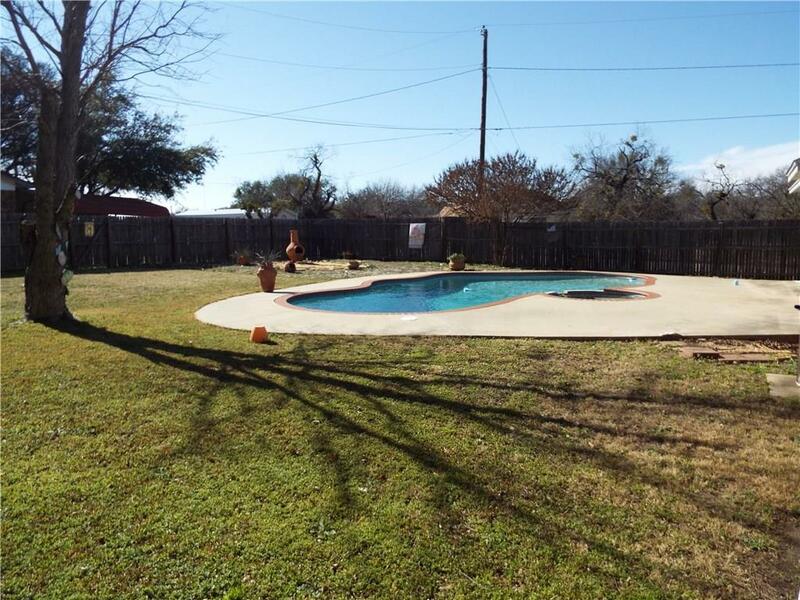 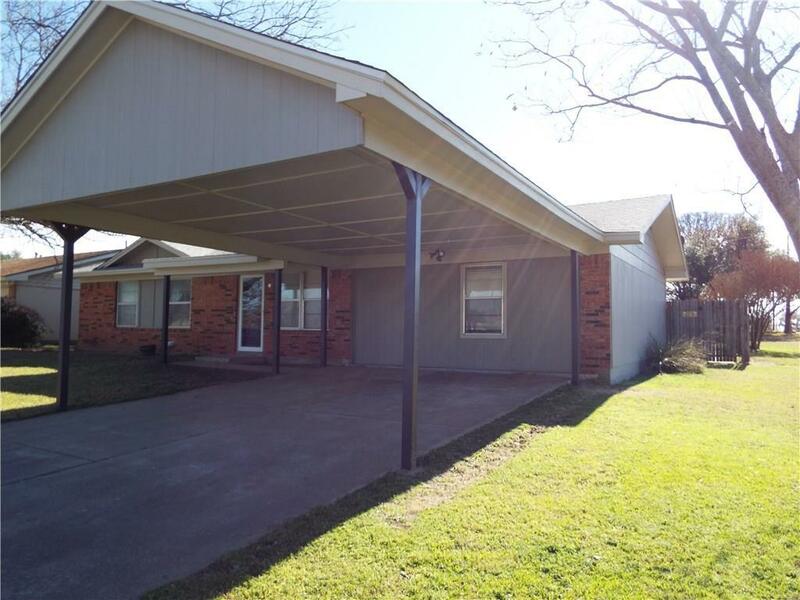 Located a short distance to the Eastland City Park and School District. Plenty of space to play in the large, privacy fenced backyard.